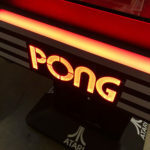 Atari Pong Classic Arcade Game is back! 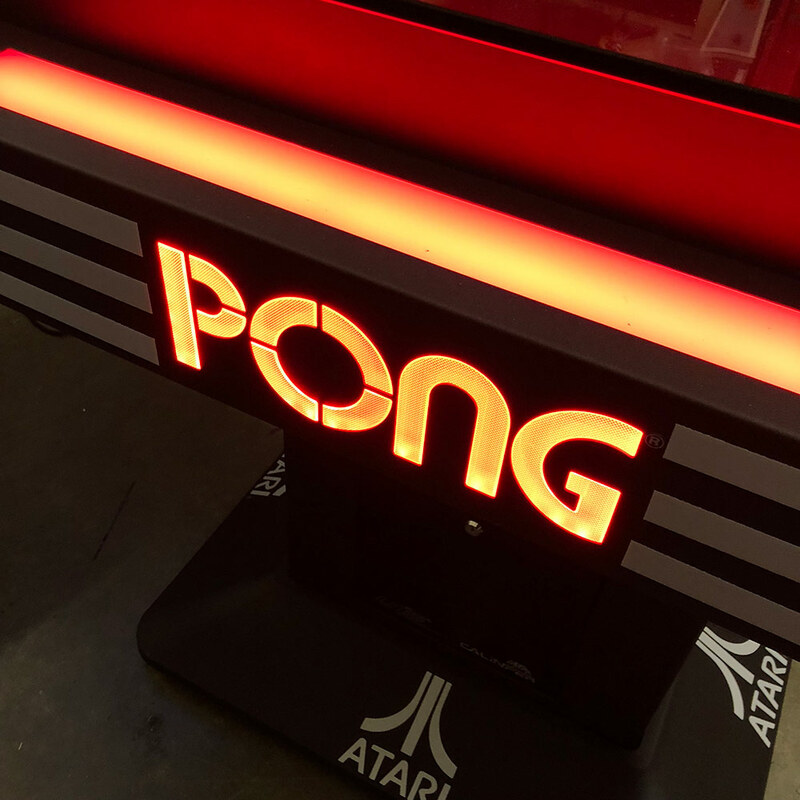 In 1972, Atari Corporation released a brand new video game PONG. 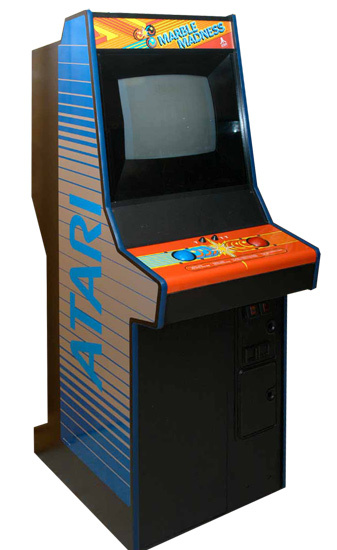 It changed the world of gaming, amusement and entertainment forever. Today, almost half a century later, UNIS Games company is bringing this classic iconic game back in a way, we have never seen before. UNIS Games company took the original idea of the game and recreated the game using traditional technology. Using electromechanical technology, electric motors and magnets to recreate this original classic game. The game is using real 3D blocks in the playfield sliding across the surface. 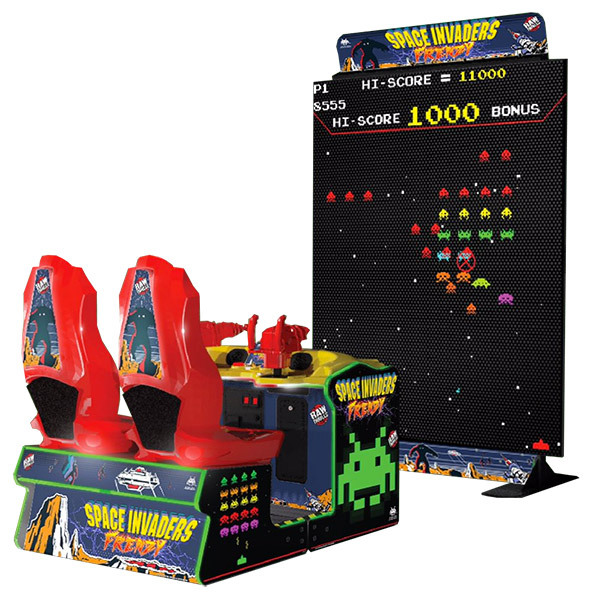 They are powered by mechanical chassis and magnets just below the playfield. 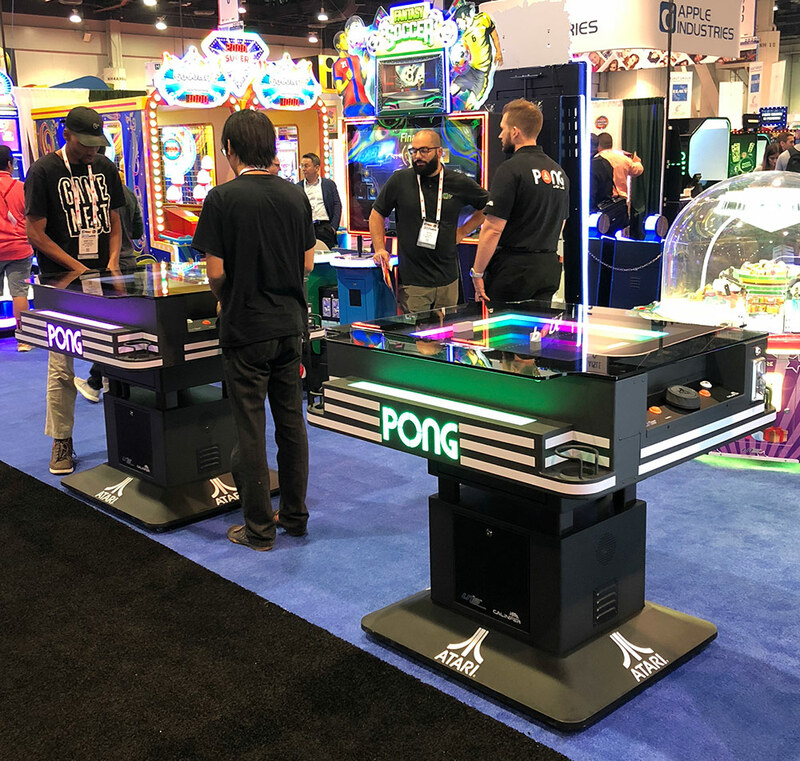 Each player controls the white paddle using an oversized spinner control and launches the 3D “ball” with the press of the button. All this action recreates the look and feel of the original game. 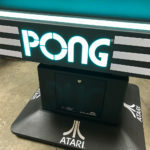 Atari LED PONG Cocktail Table for rent is a commercial version of the original PONG table model. The rental cabinet have been designed with the larger cabinet and enhanced with attractive with multi-colored glowing changeable LED lights. 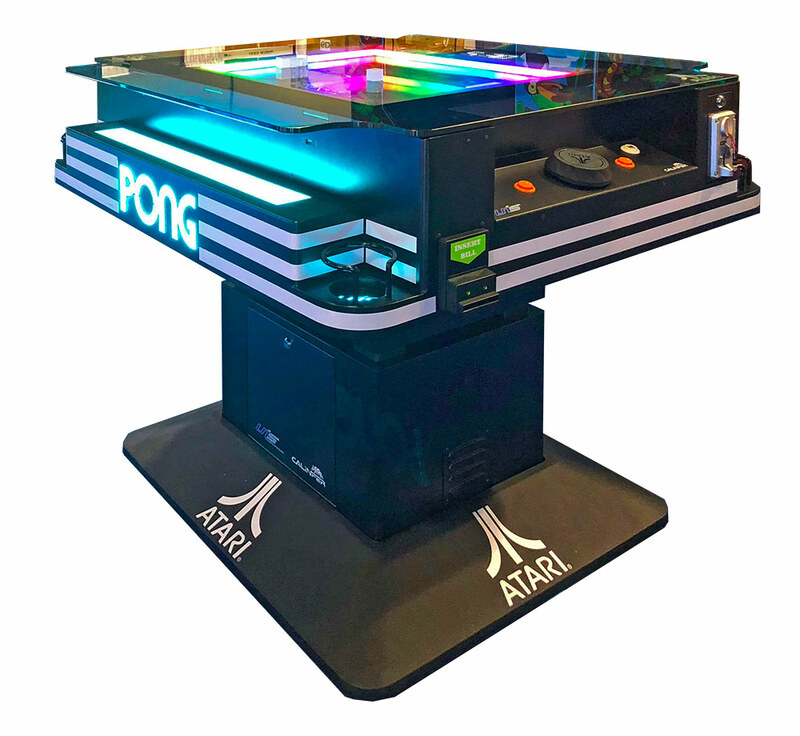 Atari LED PONG Cocktail Table rental is beautiful table with a large glass top and adjustable high. 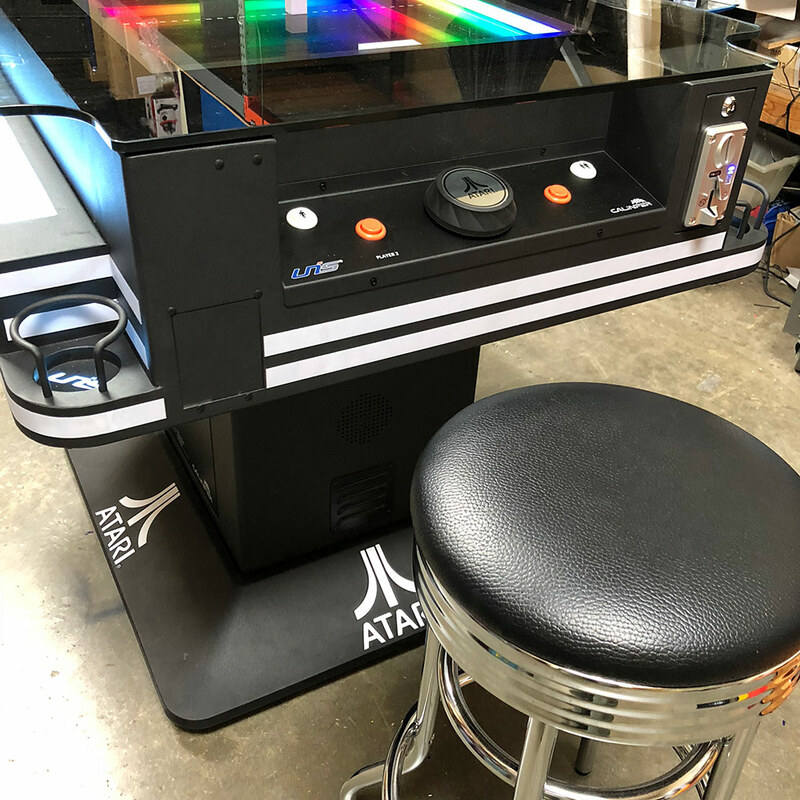 The game can be played standing up or the table can be lowered and the players can play sitting on the supplied bar stools. 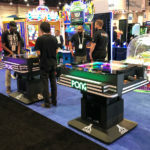 The rented game is set on FREE play and can be played as a single player against the computer or a two player competing against each other. 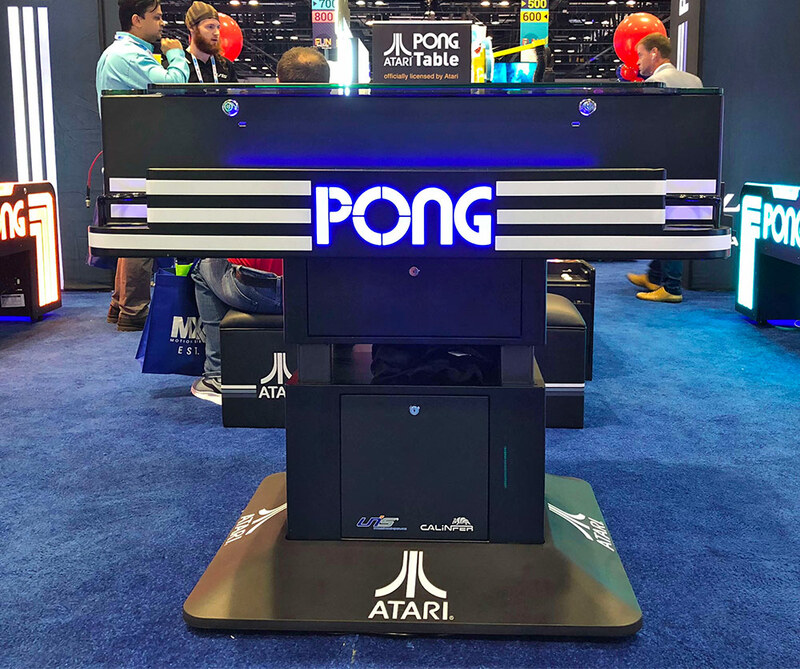 Atari PONG Game is the hit of 2019. Video Amusement is keeping up with the growing demand for the game. We have 8 units in stock and with the popularity of the game we will be adding more. Please call us for availability of the game for rent for your party and event. The game is an attractive addition or a long-term rental or lease for your corporate break room. 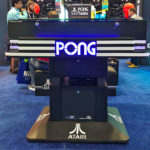 Atari PONG Cocktail Table is a large and heavy game. The cabinet is 40” wide and and 44” long and weights almost 500lbs. We require minimum door opening 41”. 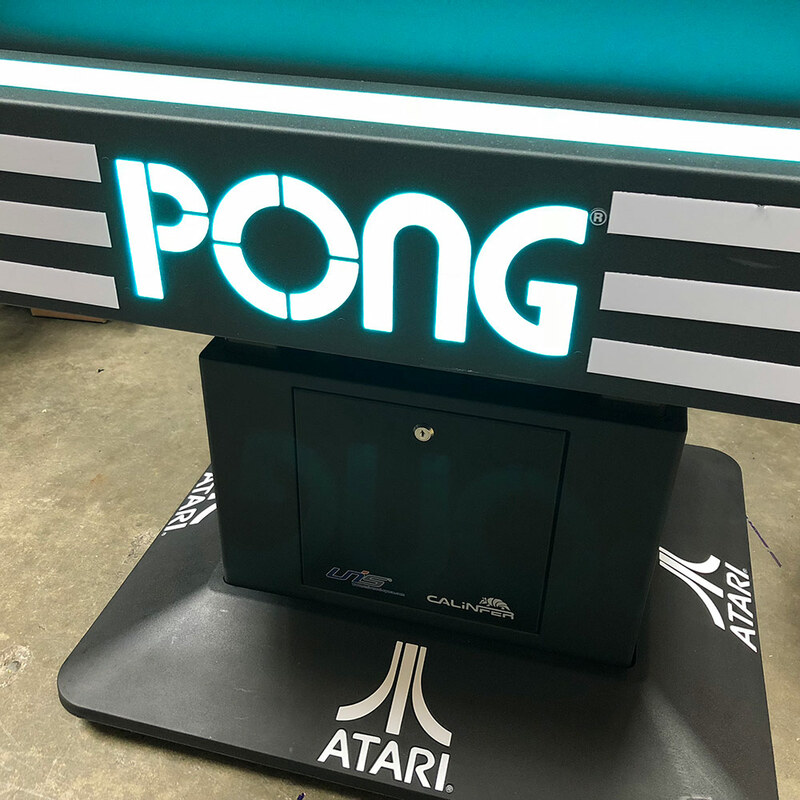 If you do not have such a large entryway we can still deliver the smaller version of the game; Atari PONG Classic Arcade Game table that is only 26” wide. 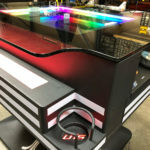 Video Amusement delivers Atari LED PONG Cocktail Table for rent in California to San Francisco Moscone Center, AT&T Park, SF Masonic Auditorium. San Jose Convention Center, San Jose Event Center, SAP Center, Santa Clara Convention Center, Levi’s Stadium, Great America. Mountain View Shoreline Amphitheater, Monterey Convention Center, Oracle Arena, Oakland Coliseum, Sacramento Convention Center, Los Angeles Convention Center. LA Live, Staples Center, San Diego Convention Center, Anaheim Convention Center, Long Beach Convention Center among others. We cover Nevada Las Vegas Convention Center. Sands Expo Convention Center, Mandalay Bay Convention Center. MGM Grand Conference Center, T-Mobile Arena and all major venues in all the Western States.